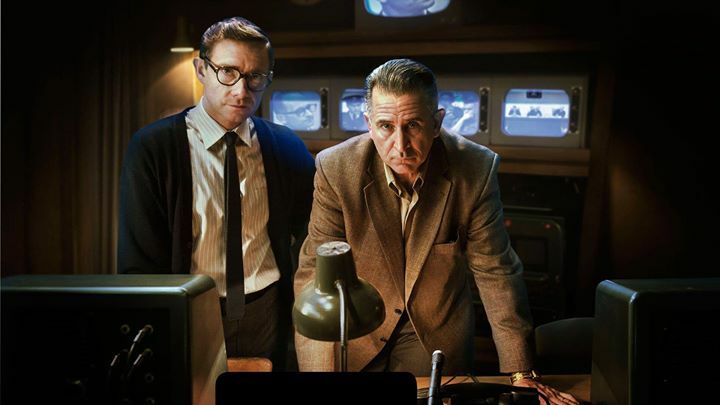 (2015, 92 min., Blu-ray, English) The behind the-scenes, true story of groundbreaking producer Milton Fruchtman and blacklisted TV director Leo Hurwitz, who overcame enormous obstacles to televise the trial and testimony of one of the world’s most notorious war criminals: Adolf Eichmann. Presented in conjunction with the exhibition Operation Finale: The Capture & Trial of Adolf Eichmann. Get free JEvents mobile app for your iPhone or Android device! You will find all interesting programs and courses nearby!